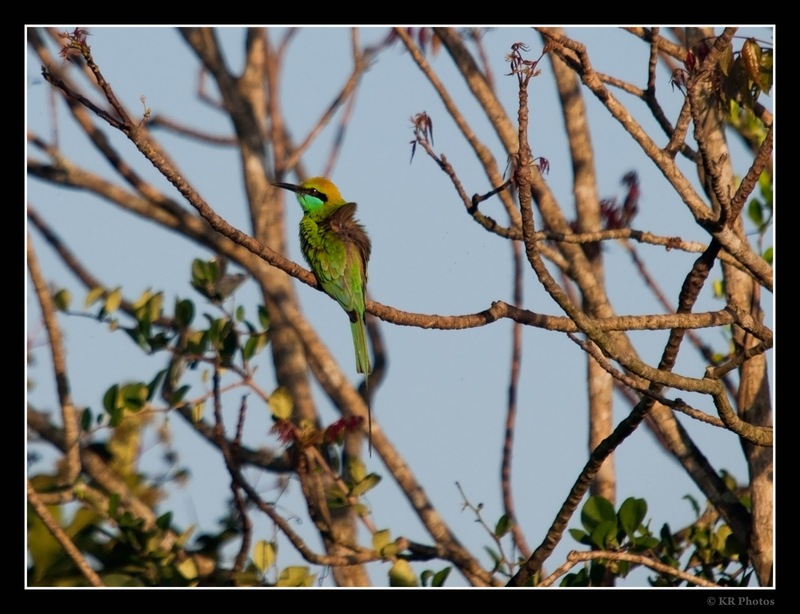 What is the first place that comes to your mind when we say Bird Watching in and around Chennai (those that fly mind you)? Vedanthangal or Pulicat Lake, right? A few others will talk about Guindy National Park, Adyar Estuary and Theosophical Society of Madras. 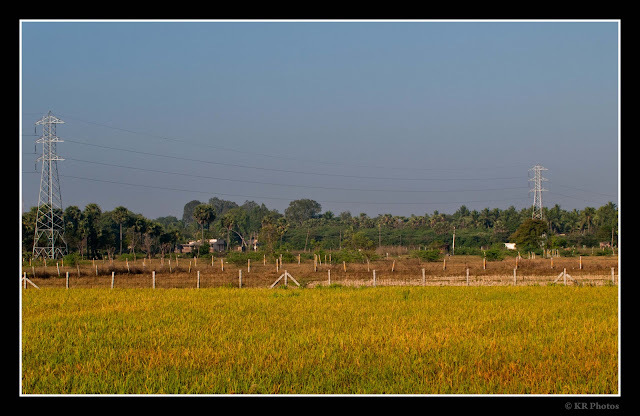 Very few also know about the marsh lands in Pallikaranai etc. These are no doubt very good places for watching birds. Most of those do have a good number of visitors from far off places during the migratory season. Even Google brings up these places. But, is that all we have? Certainly not. 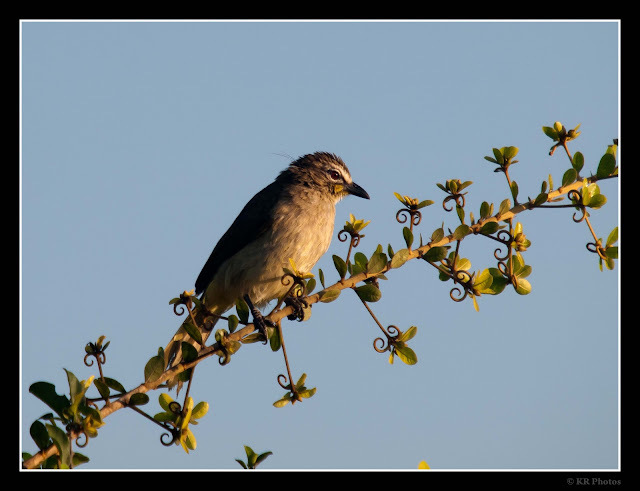 Those who are interested to know about the native birds apart from the migratory birds will definitely want to know more. So, that is what Saravanan, (Peter) Prabhu, Prabhu and yours truly were thinking about. We thought of exploring places where we can spot some local birds. That is how we ended up driving along the reserve forest area between Tiruporur and Tirukazhukundram. Though this stretch of land for different purpose, this is the first time I suggested visiting this place for bird watching. There were also some Painted Storks, Open Bill Storks and Pelicans circling around in the sky. This place is a must see again, just for bird watching. Anyone out there know of any other place around Chennai for Bird Watching? This is an update and will be updated as and when I explore more. 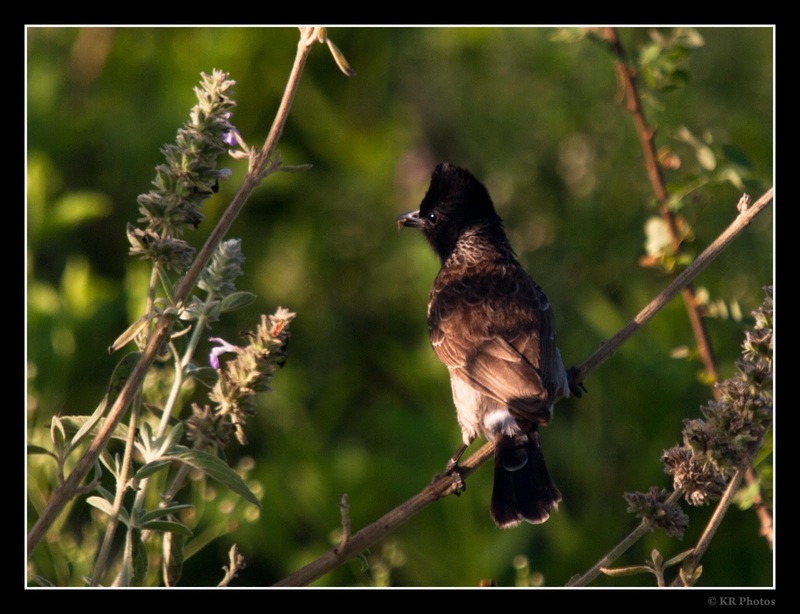 Following are the places where bird watching can be done around Chennai.